Old Faith - the North Carolina instrumental post-rock band formerly known as Bombardier – recently released their self-titled debut album via Refresh Records. Bombardier was formed in 2013 by guitarists Stephen Baker and Andrew Schools, bassist Josh Iddings and percussionist David Beale and they released two EPs before going on hiatus. 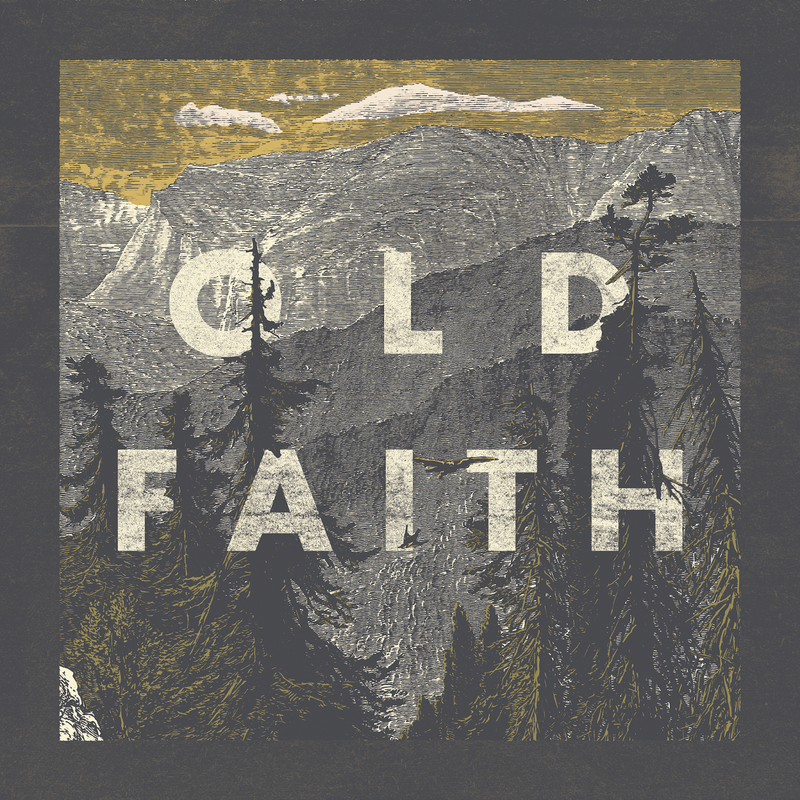 A few years later, a reunion rooted in tragedy brought the band together again under the new moniker, Old Faith, after drummer David Beale’s father died. The album is full of atmospheric ringing guitars and a mountain-sized cinematic grandeur that combines with a propulsive rhythm section and some Midwest emo-informed melodies for a compelling sound on the heavier end of the post-rock spectrum, for fans of Caspian, Pelican and Mogwai. The celebratory mood sparked by the reunion and fresh start is felt within the music, especially on the standout track, “Cherish”, as it climbs to a swelling crescendo, the joy is palpable. This is positive post-rock.